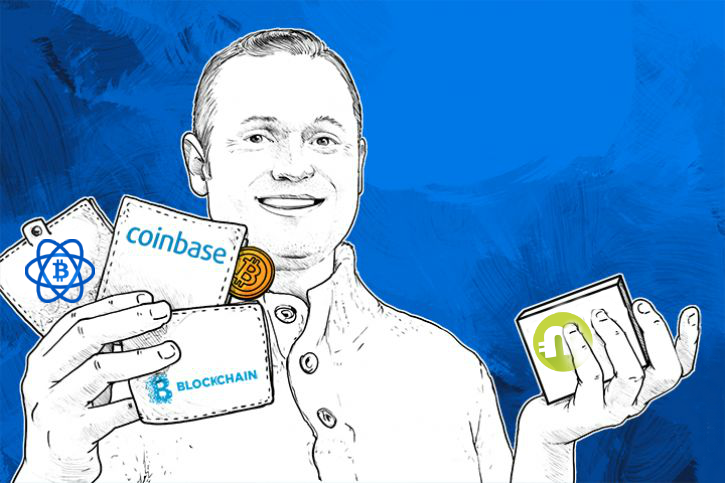 Does Coinbase Have Paper Wallet? 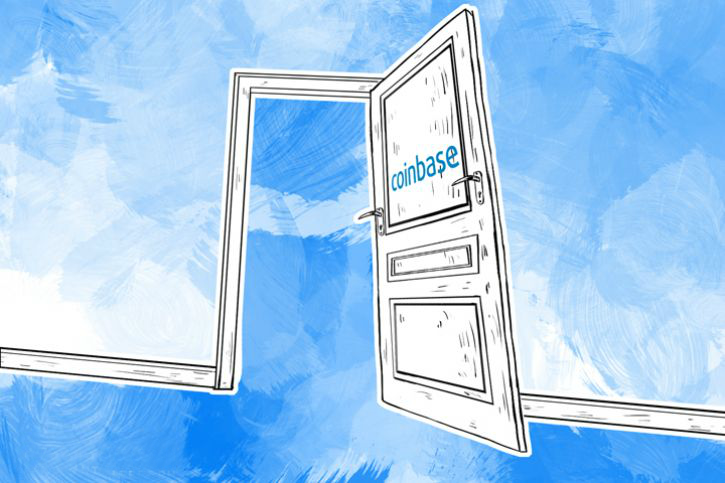 How to Find Coinbase Wallet Address? 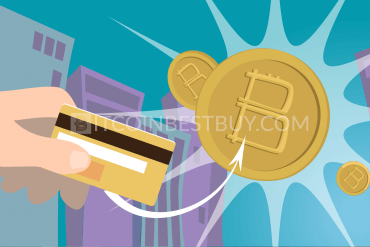 How to Transfer Bitcoins from Coinbase to Personal Wallet? Can You Import a Paper Wallet to Coinbase? 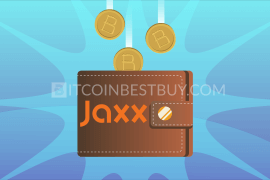 What Is Better – Wallet or Vault? 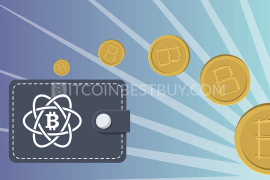 This article will provide you with the necessary information needed to properly maintain and use Coinbase wallet, as well as giving you detailed step-by-step guides on how to transfer and receive coins in your wallet. And if you want to better understand the principle of bitcoin market work read our quick guide. Create an account at Coinbase which would automatically leave you with a wallet. Go to the “Tools” page and select “Address” section. Click “Create New Address” to be able to receive BTC. To send bitcoins, go to the “Accounts” page and click “Send” button. 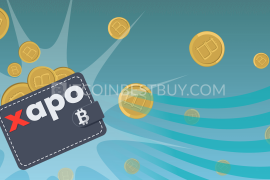 There are many choices out there for traders that are looking for online “hot” wallets, designed for fast transactions and that come with adequate security features. From specialized platforms to vaults offered by brokers and exchanges, you, as a trader, have an abundance of options before you. Reviewing these stashing capacities would be in your best interest, to find which one suits your needs the best. 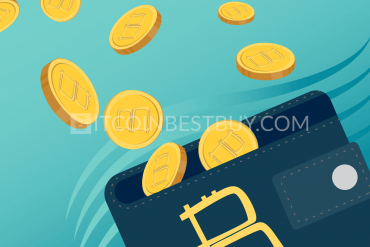 That is why, we at BitcoinBestBuy, made a review about one of the most popular wallets when it comes to BTC trade and stashing services, Coinbase. 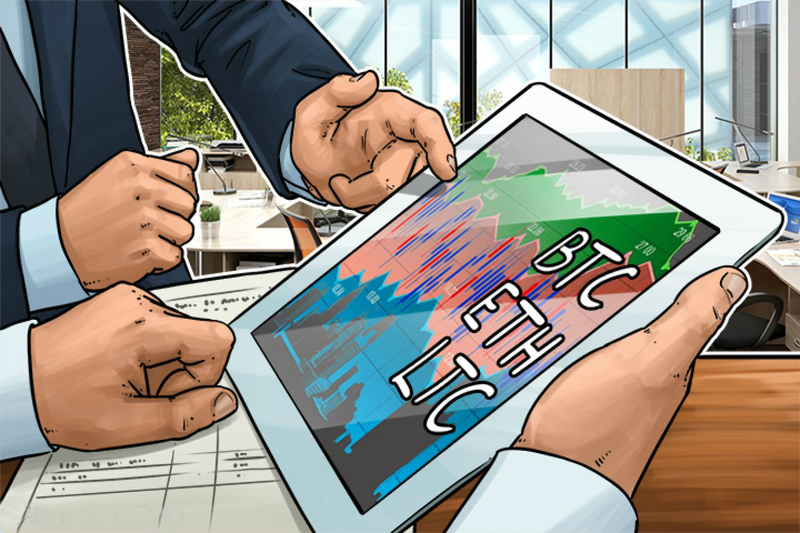 The platform is available in web form and as an app for Android and iPhone mobile environments (downloadable for free from Google Play and App Store). Apart from regular wallet services, you can also use Coinbase vault, which allows you to have additional security steps while doing different types of transactions. Coinbase had two versions of the stashing services for its clients, one being a regular wallet capacity another multisig vault. The vault differed from the regular storage in the aspect of private keys, as you generate them and keep them safe. Also, these keys had to be used each time a transaction is to take place, further securing your account. Do take note that the vault service is not available anymore since September 2017, while those users who have the multisig vault account are the only ones that will continue to use the services and tools. As mentioned before, no matter if you are iPhone or Android user, the Coinbase bitcoin wallet is available on both platforms. The APK file is free for download on Google Play and IPA file on App Store. The mobile platforms function the same as on web platform, with balance, vault and other stashing services available for traders to use. small network fees (around $2.5 currently) for transfers in and out of the wallet. 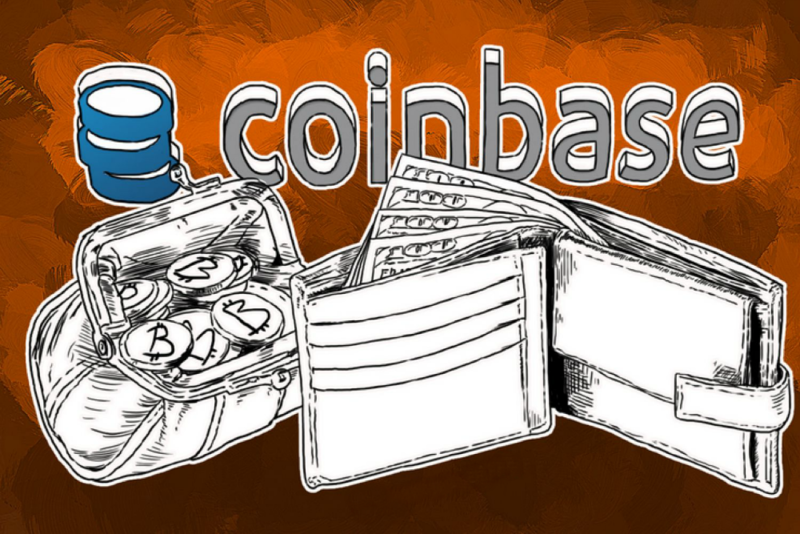 Although you have fairly safe vault service, you should be aware that Coinbase wallet services are still based online. 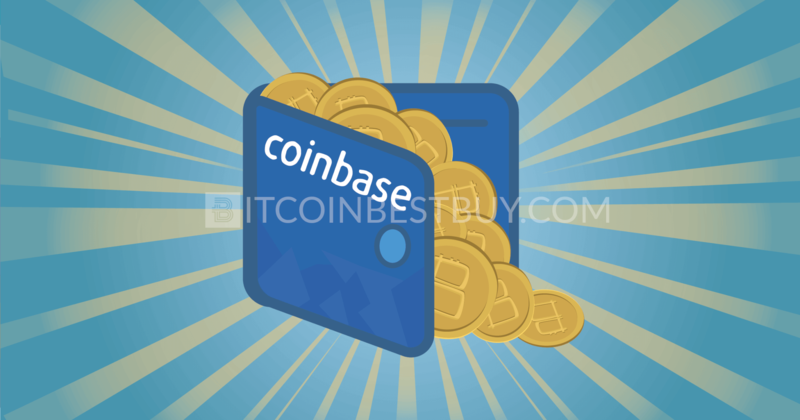 The keys are held by the Coinbase and are thus subject to their safety measures, which could be breached by strong hacking attacks. Coinbase reserves the right to block or close your account, freezing your funds at any point in time. On the positive note, Coinbase is considered as one of the top players in the market with clean history so far. The company keeps sufficient cash in their bank accounts, meaning that your bitcoins are backed up by real money. In addition to financial safety, bitcoins are also held in offline environments, meaning that they won’t be lost even if the Coinbase servers are down. 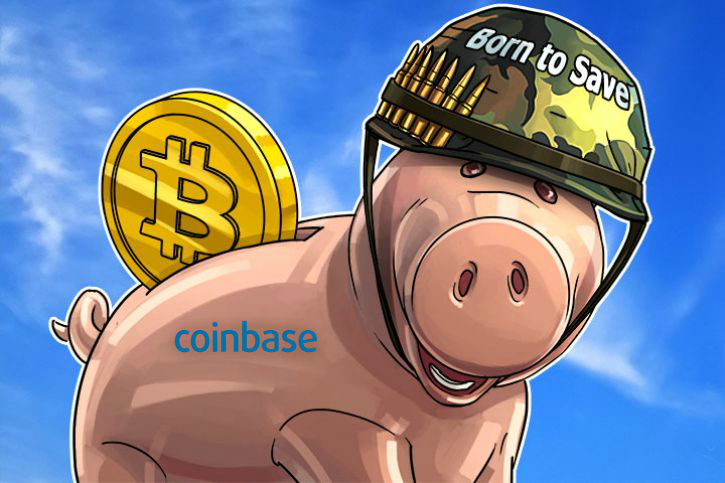 Coinbase currently does not issue any sort of paper wallets and the only storing services available are online regular stashing services and online vault storage capacities. You can always send or receive bitcoins between your paper and Coinbase balance. 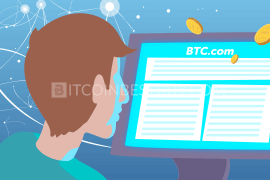 To find the coded BTC addresses, click on the button “Tools” at the top right corner of the page and head over to “Addresses” section of the page. 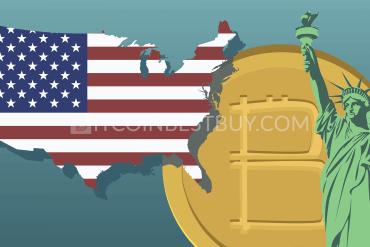 You will see an option of adding your own addresses at any point of time, though Coinbase also adds random codes from time to time, as to protect you from prying eyes of hackers and misguide their path towards your balance. These codes are just one of the potential pathways towards the balance; meaning that you should not be afraid if you find them completely changed next morning. 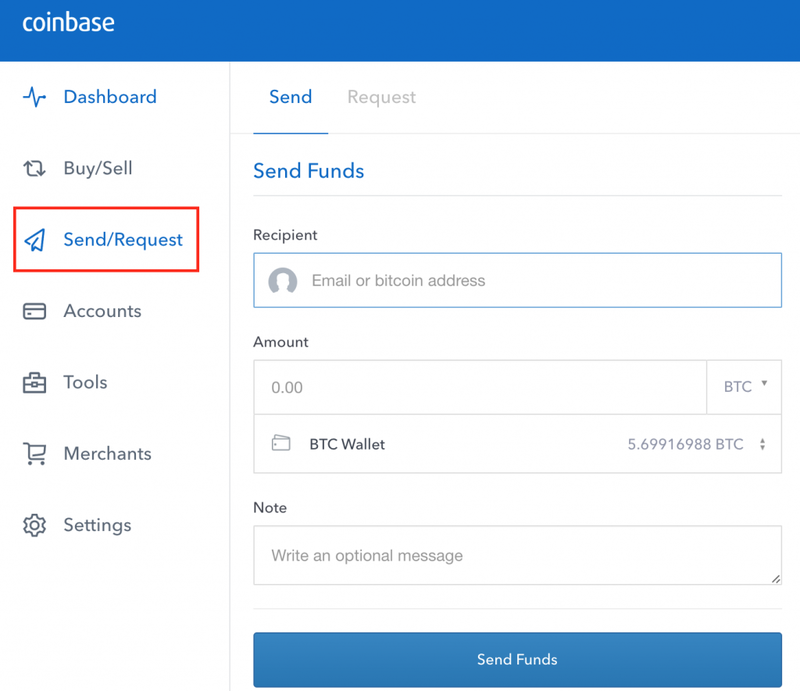 How to transfer bitcoins from Coinbase to the wallet? 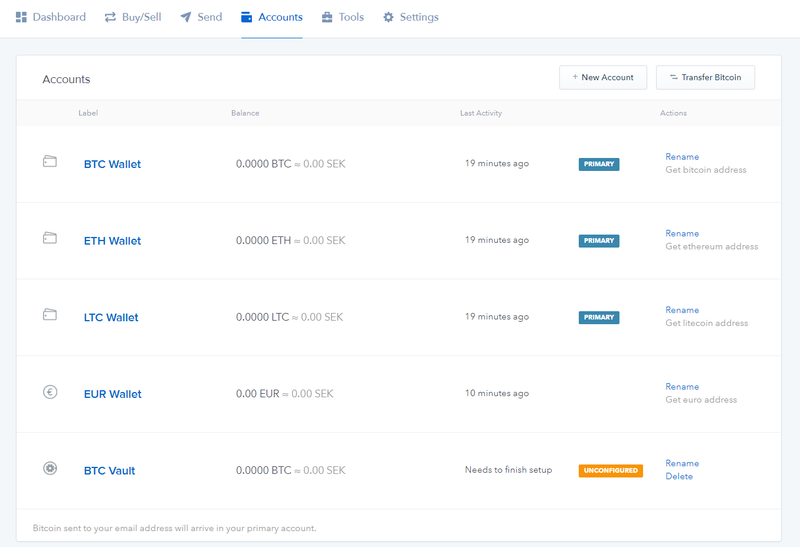 You start the process by clicking “Accounts” button at the top of the Coinbase page. At next step, locate your bitcoin balance and click button “Send” to start the transfer procedure. You will be shown send dialog, where you should select the “Wallet Address” since you are sending the BTCs to your external storage account. Put a number of coins you wish to send and click “Send Funds”. The bitcoins should reach your personal balance within next 24 hours. Coinbase does not support any sort of storage address importing at the moment, meaning that you cannot put the paper wallet’s address in the Coinbase, combining the volumes of BTCs you have in. 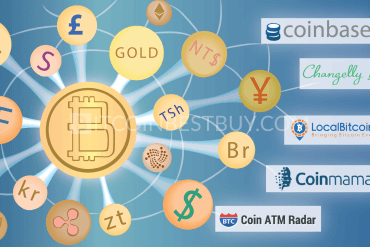 That does not mean you cannot transfer BTC to your Coinbase balance, since you can use other online storages such as Electrum, Blockchain.info or MultiBit. Send bitcoins to those online storage capacities from your paper address and then from there, you can transfer BTC to your Coinbase account. 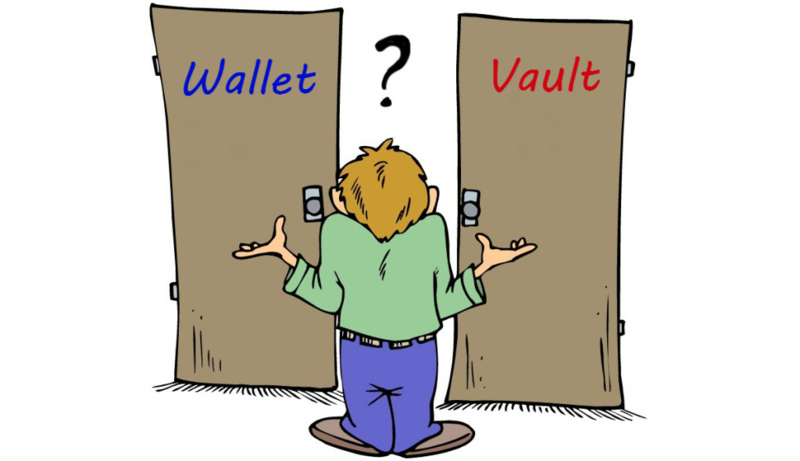 When considering wallet vs vault, you should be aware that both have very similar features and goals. Both are used for online stashing purposes and both are free to create. The only real difference is that vault services provide several security steps that need to be completed for each transaction you make, with keys being owned by you. 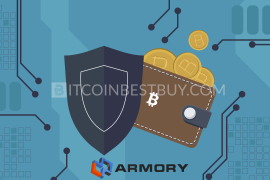 It is always a good idea to benchmark online storage accounts with other bitcoin stashing products, especially with cold wallet devices, also known as hardware (HD) bitcoin appliances. 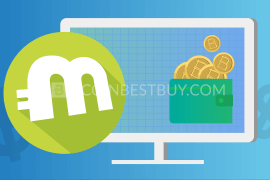 The HD market is growing on a daily basis, thus we have prepared reviews on the most popular HD devices that you can get and change too as your main BTC base. TREZOR HD wallet offers several features that other online storage capacities do not have. First, it can operate in both online and offline environment, as it does not depend on the manufacturer’s server availability. 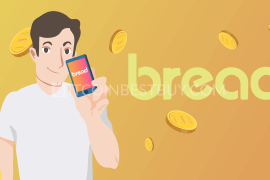 Next feature is privately held keys, as you create them and do not share them with the TREZOR’s network, making it hard for hackers to get their hands on your balance. 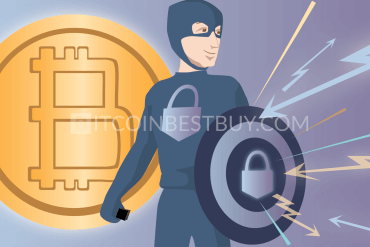 There are many other features, pros and cons that this particular cold storage has, so make sure you visit our guide on TREZOR as well. 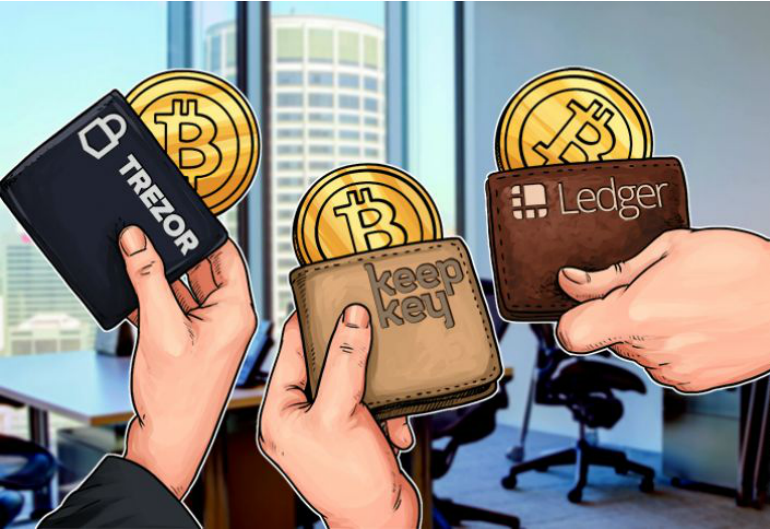 Ledger Nano S can be considered as the direct rival towards TREZOR brand line, with one large difference being that Ledger Nano S acts as a chipset while TREZOR is a mini computer. 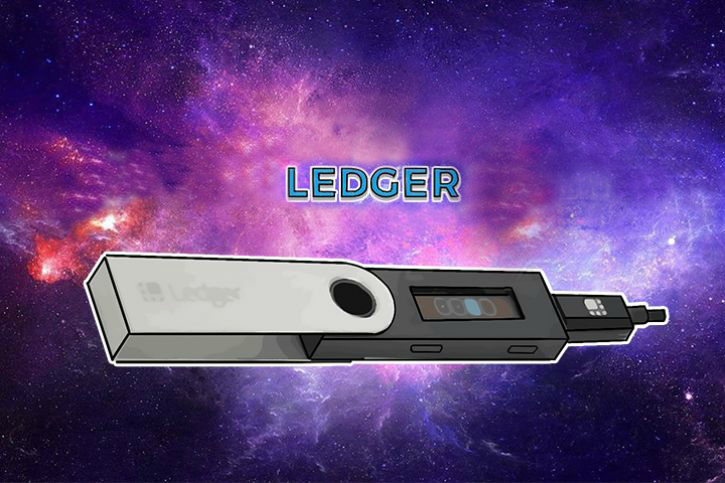 Ledger can be inserted as a USB in your computer while its software is installed as any other HD device. 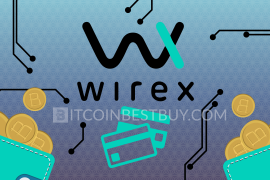 We have compiled a detailed report about the device, listing its advantages and disadvantages while providing comprehensive step-by-step guides on how to setup and use the USB. Since KeepKey comes from the same development team as TREZOR, both share almost the same features in many aspects. 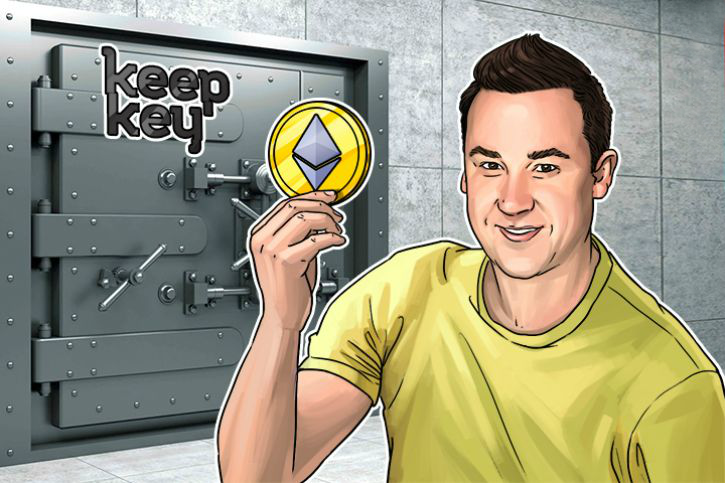 Be sure to check out the review we made for KeepKey, listing its benefits for the users while providing comparison analysis with other wallet types in the market. 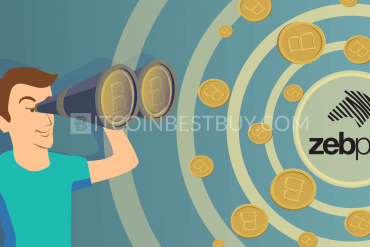 If you happen to have issues with Coinbase storage services that have not been covered by this article, feel free to contact us directly at BitcoinBestBuy for more information and assistance.